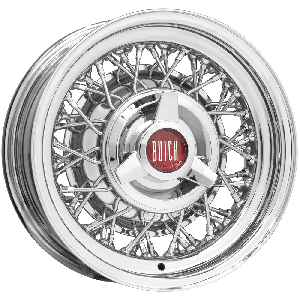 Outstanding quality and made in the USA, our wire wheels are available in many sizes, widths and offsets to fit virtually any car or truck project. 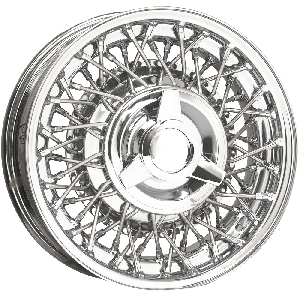 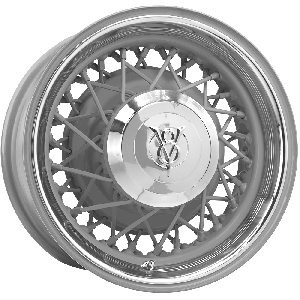 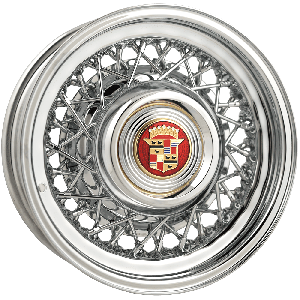 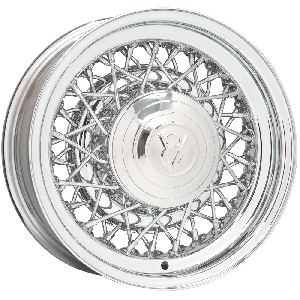 Browse our many accessories, caps, bolt patterns and finishes to get the exact set of wire wheels for your application. 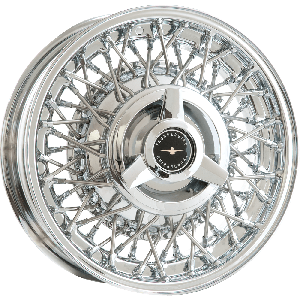 We offer wire wheels for original equipment fitments as well as custom and hot rod sizes and styles. 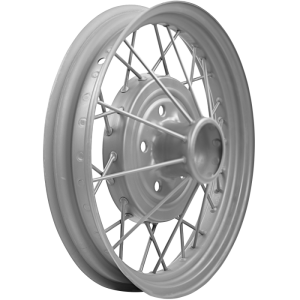 These wheels feature premium materials and finishes and are trued to spec at the factory. 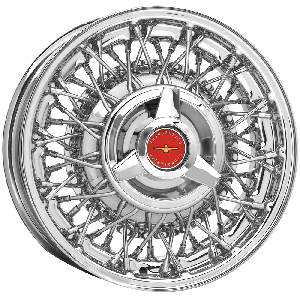 Shop hundreds of caps and accessories for our wire wheels in the accessories section. 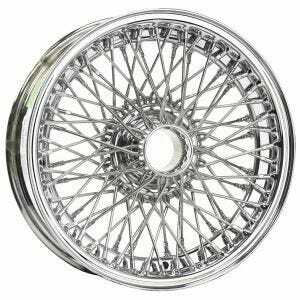 Replace your damaged or worn out wire wheels or select a wheel and tire combo and save money. 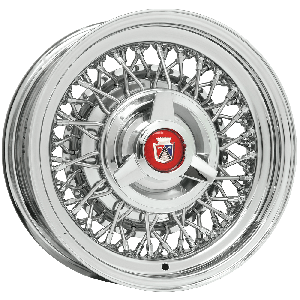 We offer free mounting and balancing on all wheel and tire combination purchases.